Combat City offers you ‘All-Inclusive’ prices. 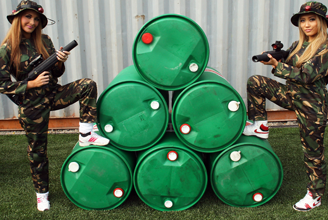 Unlike paintball prices you get ‘Unlimited Ammo’, so you don’t have big bills for extra rounds. When you arrive you fill out a disclaimer, and are kitted with your equipment. Your Commanding Officer will cover the ground rules, and introduce you to the weapons in the armoury. Then you get a selection of Missions from the Games Menu. All prices and formats are subject to availability and might be withdrawn at any time. Minimum age for playing is 7yrs. Min age 7, includes tagger rental and unlimited ammo. Must be pre-booked, minimum numbers may apply. Briefing and approx. 60 mins in the arena playing a selection of mission based games. Birthday party packages available for only £15 per person. 5 missions, including approx 60 minute game time in arena and food for your party. Exclusive hire available for a Minimum of 14 kids off-peak and minimum of 30 kids at peak times. Are you looking for exclusive use of the arena for your own set of Missions? 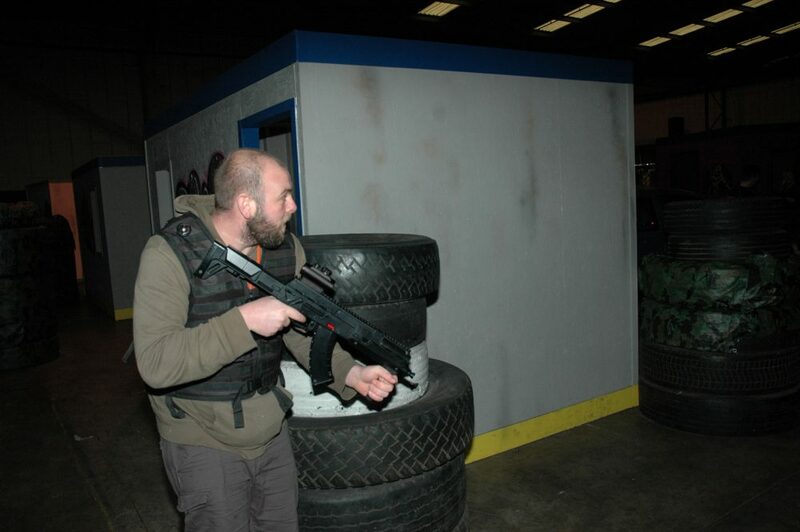 Combat City offers a great value package for team building events. Briefing, selection of taggers and unlimited ammo. 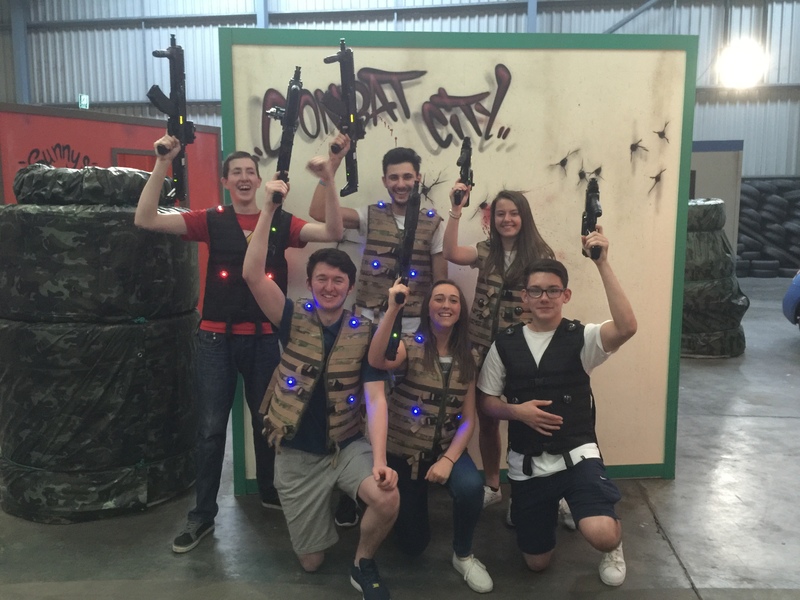 Whether you are booking a School Group, Youth Group, Scouts, Football Team, etc we can arrange a great value package for you. Please call our events team on 01382 597 557 and let us know your group size and date.